We live in an age of viral pranks and gags. The trend seeps its way into the fast food industry, with Starbucks’ Unicorn Frappuccino and Wendy’s snarky Twitter account as obvious culprits. Not wanting be buried under all the social media hype is KFC, which just released a new line of clothing shamelessly marketed to millennials. 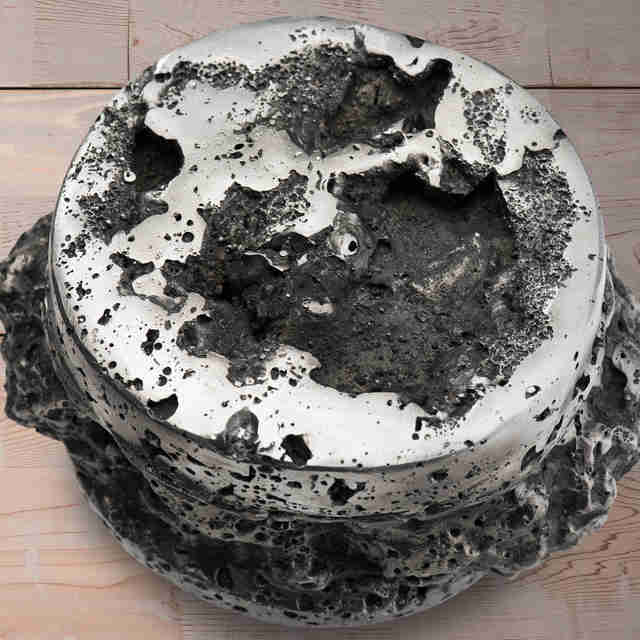 But the fried chicken emporium is hawking another good that can only pique the interest of rich people with money to burn: a chicken sandwich molded from a meteorite, sold for a cool $20,000. “Who would buy such a thing?” you might wonder. Well, obviously someone who laughs in the face of monetary constraints, but as of yet, no one has splurged on the chicken meteor. 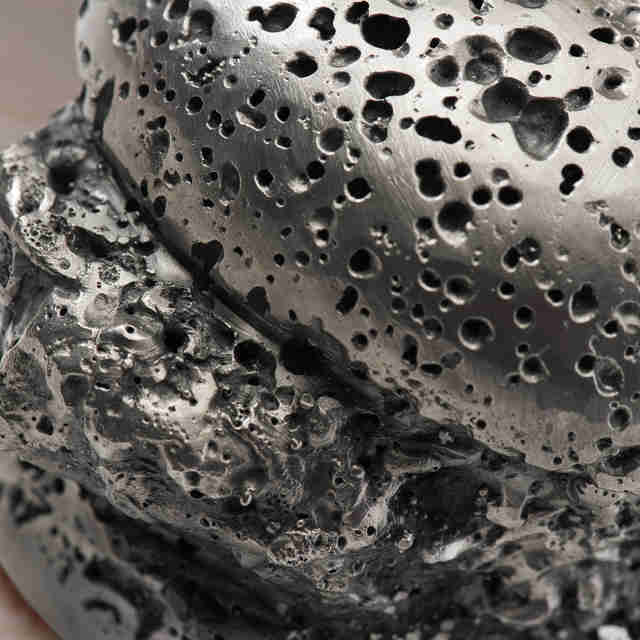 A KFC spokeswoman tells Thrillist in an email that the Zinger chicken sandwich-shaped meteorite is 100% real. It’s shiny and pock-marked, like the kind of rock that might plummet to Earth after spending ages barreling through space. 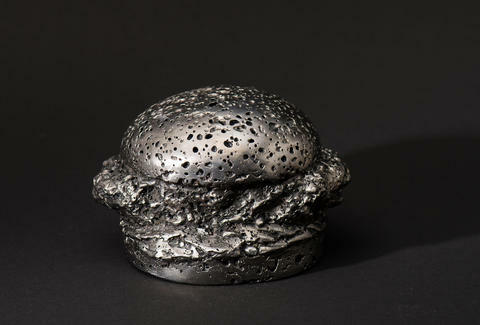 And no, the Zinger Meteorite didn’t travel to our planet shaped like a chicken sandwich, you fool. 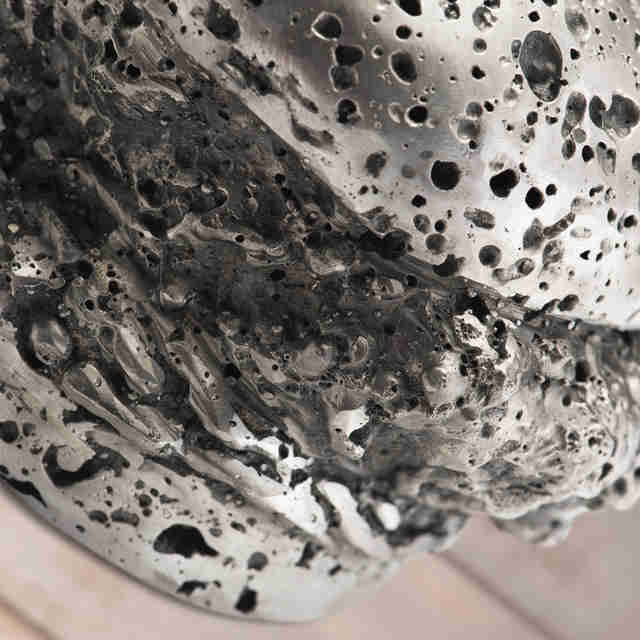 It was molded into the shape by three artists, who were commissioned by KFC to do the brand’s bidding. KFC appears to have a fascination with space exploration: the company teamed with World View Enterprises to bring a Zinger to the edge of space via high altitude balloon last month. The event was livestreamed, you know, for people who enjoy watching chicken sandwiches make history. Concerning the Zinger Meteorite, KFC’s rep says "there is only one and it is still available.” All sales are final, so think before lavishing all that dough on a 9.5-pound rock fashioned after a chicken sandwich that otherwise costs $5 with potato wedges and a drink. Or just buy it, so people can laugh at you. 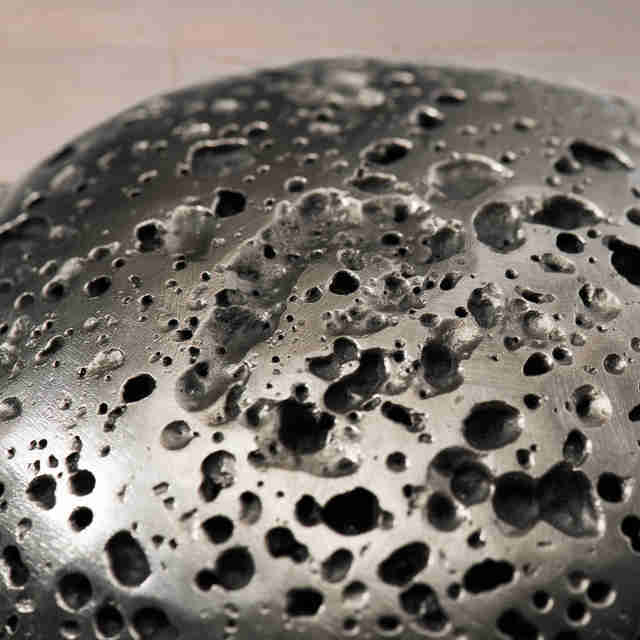 Feel free to take a look at the Zinger Meteorite in all of its cosmic glory below.